So! 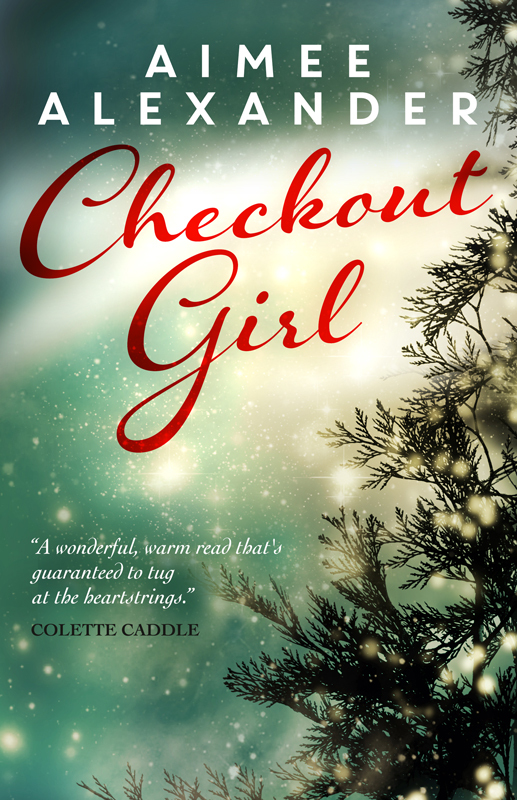 We have an audio book of Checkout Girl this side of Christmas! It wasn’t meant to come together this fast. But, once again, magic has happened. Huge thanks to everyone at Athena Media, in particular, Helen Shaw, whose idea this was – and who made it all possible. So happy. And suddenly so Christmassy. Yaay!